Our collection of rollers for hire includes a variety of 800mm and 1200mm double drum rollers, and single drum rollers. All of our rollers are high quality, and guarantee a perfect finish. We provide the best road roller hire on the market, as we team our high-quality rollers and flexibility with a competitive price. We offer both short and long-term hire to fill your requirements. 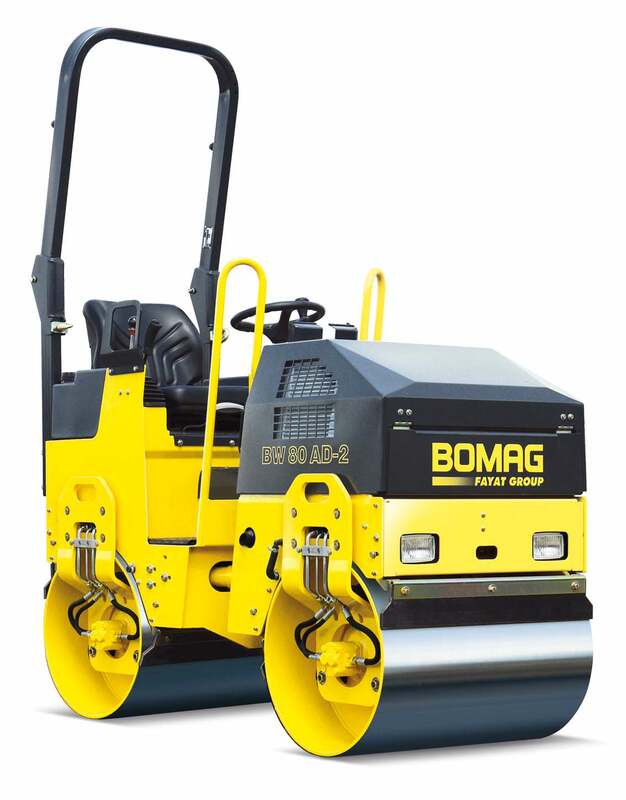 1200mm width rollers are a very tough, versatile machine perfect for medium and larger scale compaction work. With built in vibration and water works, they can handle a huge range of materials and surfaces. 800mm width rollers are a very tough, versatile machine perfect for small and medium scale compaction work. 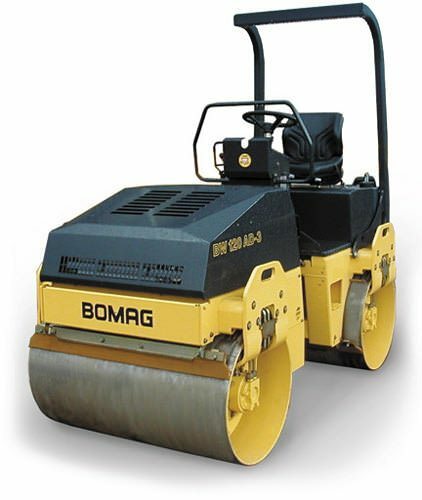 The single drum roller is ideal for road working and small scale compaction work. Available on its own or with a trailer, it also comes available with a hydraulic breaker and steels if needed. 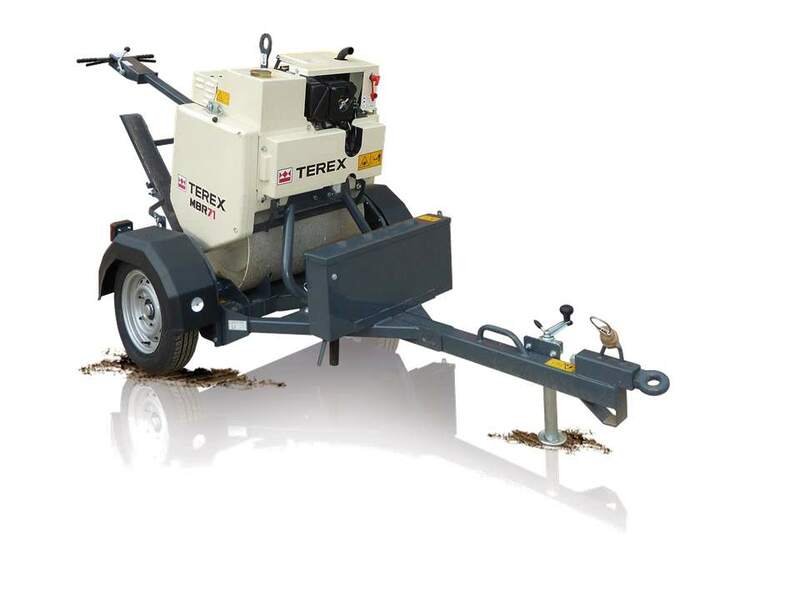 This is a very versatile and highly mobile machine making it a favourite for contractors.